The World Coffee Roasting Championship (WCRC) is heading to Taiwan, taking place November 15th-18th 2019 at the Taiwan International Coffee Show. Over twenty competitors from across the globe will gather to compete in a series of rounds covering multiple styles of roasting. The World Coffee Roasting Championship is brought to you by Title Sponsor Savor Brands, with Giesen returning as the Official Production Roaster Sponsor for 2019, and Urnex as the Official Cleaning Products Sponsor. The World Coffee Roasting Championship is the newest and fastest growing World Coffee Championship, and there is a lot of excitement about the event returning to Asia. The Taiwan International Coffee Show, produced by the Taiwan Coffee Association, brings the specialty coffee trade to over 190,000 visitors each year. You can get tickets to the event to cheer on competitors in the 2019 World Coffee Roasting Championship brought to you by Savor Brands, and you can also follow the event online. 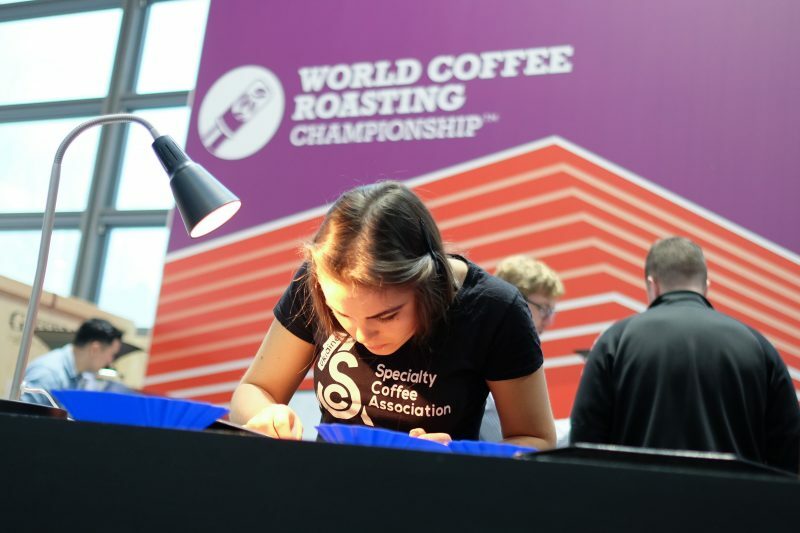 Now in its seventh year, the World Coffee Roasting Championship recognizes excellence in coffee roasting, evaluating competitors on their coffee evaluation, preparation, blending, and roasting skills. Certified Judges score competitors on dozens of criteria covering pre-roasting preparation and production roasting skills. For full Rules & Regulations and other information on the World Coffee Roasting Championship, head to worldcoffeeroasting.org.